Are you ready for your Disney World vacation? With (4) Disney Theme Parks and over 100 rides and shows, which ones are the best for your Disney World? We are asked about our favorites every day. 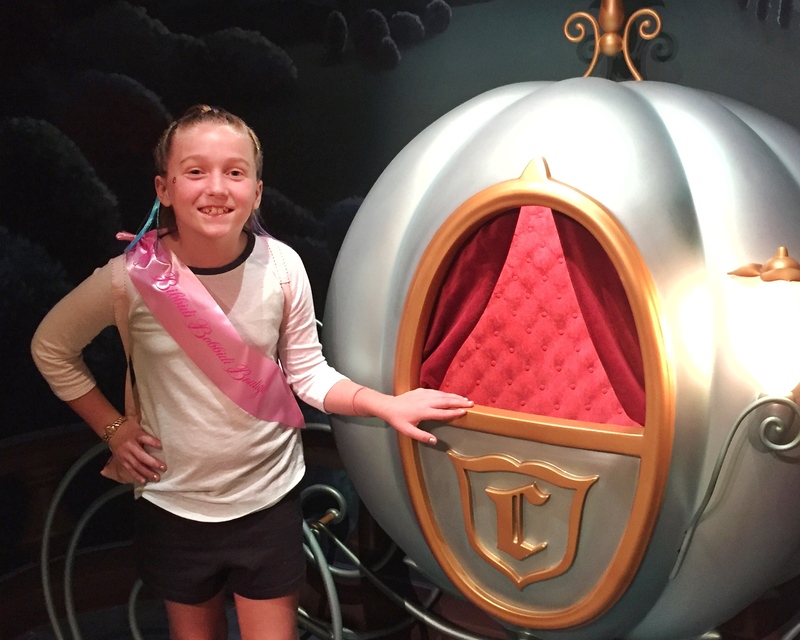 With over 1000+ visits to Disney World, we do have our favorites. We wanted to share our favorite rides with you. For the Jones Family, these are the best rides at Disney World. Let the fun begin! Disney Theme Parks are each a little different and unique. The most popular park is Magic Kingdom Park. This park mixes fantasy with the past and future. This park is my favorite of all of the Disney Theme Parks. There are so many amazing rides at Magic Kingdom. Our favorite rides at Magic Kingdom Park; include the 3 Mountains…Space Mountain, Splash Mountain, and Big Thunder Mountain. This is our son’s favorite rides. I love that he combines all three into one ride. They each are a big different, but include tons of laughs and some screams, too. Some other favorite rides; include Seven Dwarfs Mine Train, Pirates of the Caribbean, Buzz Lightyear Space Ranger Spin, Haunted Mansion, Peter Pan, and Winnie the Pooh. You will also want to spend some time at the new Fantasyland with Enchanted Storytelling with Belle, Under the Sea with Ariel, Dumbo, and Be Our Guest Restaurant. In the evening hours, be sure to watch the Happily Ever After fireworks. The first time our daughter saw this show, she cried. It was so sweet! To save some time and make a family experience, you can book the Happily Ever After Dessert Party. This includes some tasty treats before the show and reserved seating for the fireworks. Having reserved seating is a huge plus! Heading over to the movies at Disney’s Hollywood Studios Theme Park, be sure to catch the many thrill rides of this park. Two thrill rides that we like to call “drop and roll” are Tower of Terror and Rock and Roller Coaster. I used to work as a Cast Member at Tower of Terror, so this is one of my favorite rides at any of the Disney Parks. These two rides will get the adrenaline running. Some other popular rides include; Star Tours, Beauty and the Beast, and Star Wars Launch Bay. If you have Disney Visa Card, be sure you pop into Star Wars Launch Bay for a meet and greet with a Star Wars character (just for you). For the younger ones, be sure to catch Toy Story Mania and Disney Junior – Live on Stage. For the evening, be sure you book a FastPass+ for the Fantasmic! Show. This is a great evening show at Disney’s Hollywood Studios. It does get popular, so be sure you book that FastPass+ reservation. Going into the future, let’s check out the best rides at Epcot. This Disney Park combines the future of Future World with the present of the World Showcase countries. 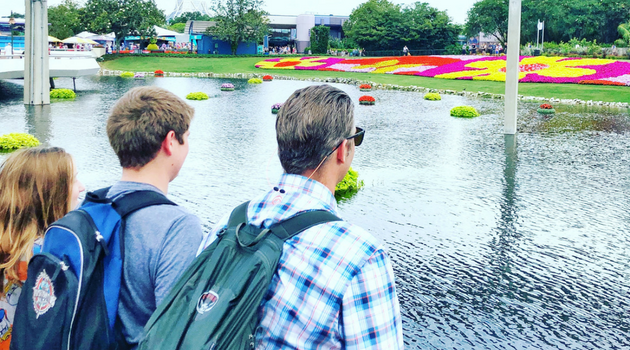 Epcot is fun and educational (especially important for this homeschool family). Some “must do’s” at Epcot include; Soarin, Turtle Talk with Crush, Mission Space, Test Track, Spaceship Earth, and the nighttime show called IllumiNations. You will also want to walk around the World Showcase countries and experience the culture and foods of these countries. We also love to talk with the Cast Members (employees) from those countries. It is a good learning opportunity for the kids. Disney’s Animal Kingdom Theme Park features thrill rides, broadway style shows, and adventures that you can only experience at Disney. This includes the brand new Pandora – The World of Avatar. Some of the must do’s at this theme park include; Kilamanjaro Safari, Expedition Everest, Kali River Rapids, DINOSAUR, Festival of the Lion King, and It’s Tough to be a Bug. 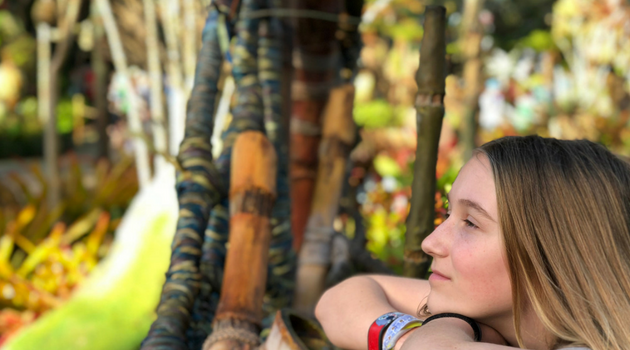 You will also want to spend some time during the day and again in the evening at Pandora – The World of Avatar. For the Jones Family, our favorite ride (as a family) is the Flight of Passage. On this ride, you will hop on a mountain banshee and fly above Pandora. It is incredible! This ride is super popular with waits up to 4 hours, so be sure you book a FastPass+ for this one. If you are a Pixar fan, you may also want to watch the newest show called Finding Nemo – The Musical. For younger kids, DinoLand is a must do area with a dig site and lots of activities for the little ones. 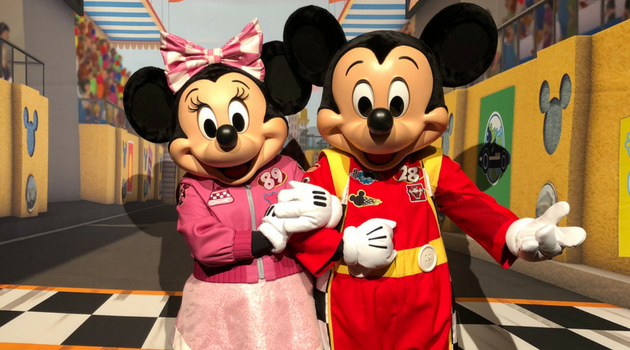 We hope you enjoyed our list of the best rides and shows at Disney World. Do you have a favorite that was not on our list? 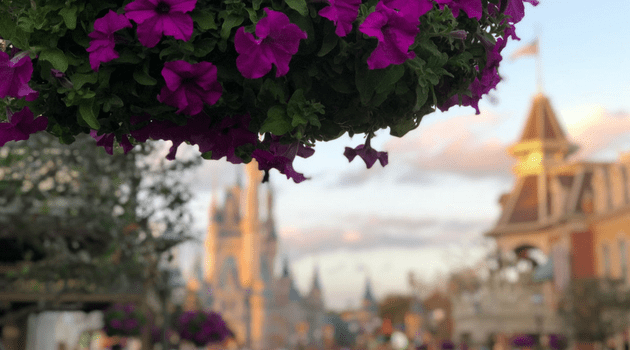 Enjoy some more Disney planning articles to help plan your next Disney World vacation.